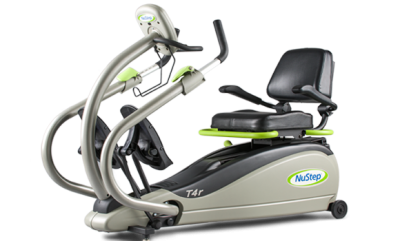 Trading in your old, broken down, or neglected fitness equipment is a great way to rid your home of clutter and reduce the net cost of a new treadmill, elliptical trainer, or stationary bike. 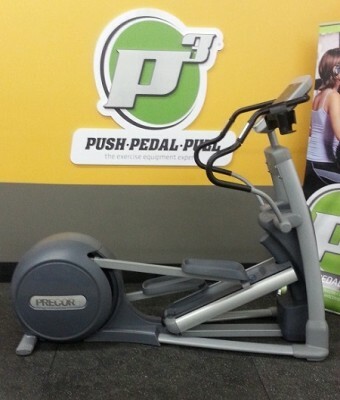 And thanks to Push Pedal Pull’s Trade-in Program, the process of getting the most value possible for your unwanted exercise machines is faster, easier, and more convenient than ever—especially if you follow these 5 simple tips before contacting us. 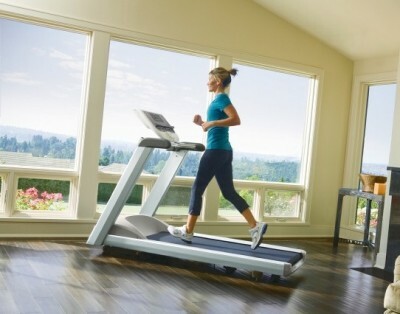 A vast majority of the home fitness equipment currently on the market is designed for use by able-bodied individuals who have excellent balance and enjoy full range of motion in all joints and limbs. 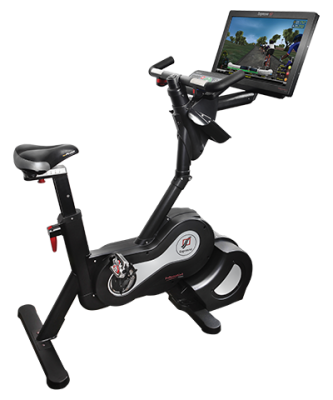 It’s rare to find an affordable product targeted to home users that are injured, elderly, or disabled. While this might make good business sense for manufacturers, it does leave a sizable segment of potential customers out in the cold. 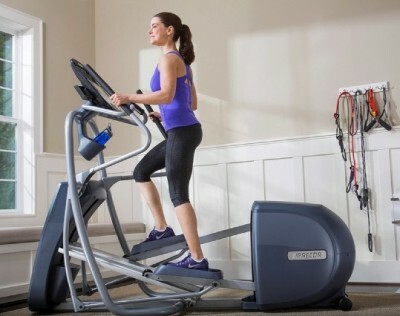 Note: This is a special bonus article in our 7-part series intended to give readers a closer look at Precor’s new line of ellipticals and treadmills. 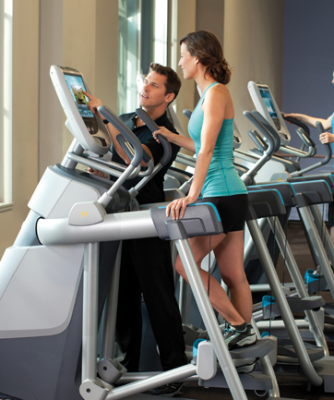 Note: This is Part 3 of a 7-part series intended to give readers a closer look at Precor’s new line of ellipticals and treadmills. Part 1. Part 2. 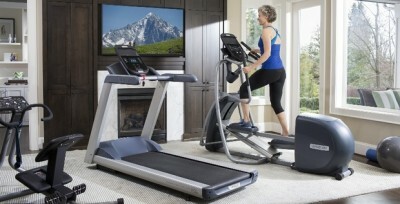 Note: This is Part 2 of a 7-part series intended to give readers a closer look at Precor’s new residential line of state-of-the art ellipticals and treadmills. What are your current diet or fitness goals? 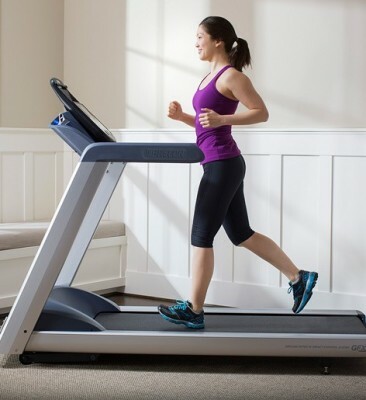 If you’re like most women, chances are your main objective is to attain a particular body weight or be able to fit into a certain dress size. 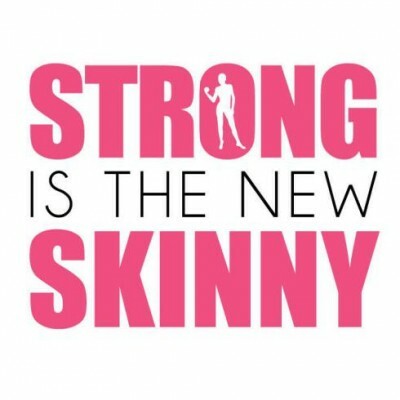 But instead of focusing on the number on your scale or clothes labels, research indicates you’d be better off striving for strength.